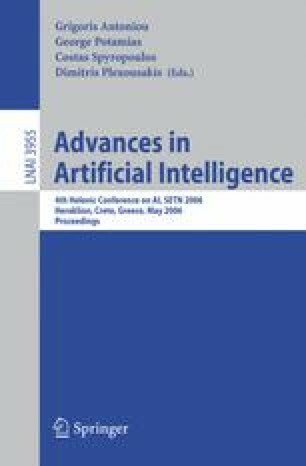 The article presents in detail a model for the assessment of feature weight values in context of inductive machine learning. Weight assessment is done based on learned knowledge and can not be used to assess feature values prior to learning. The model is based on Ackoff’s theory of behavioral communication. The model is also used to assess rule value importance. We present model heuristics and present a simple application based on the “play” vs. “not play” golf application. Implications about decision making modeling are discussed.